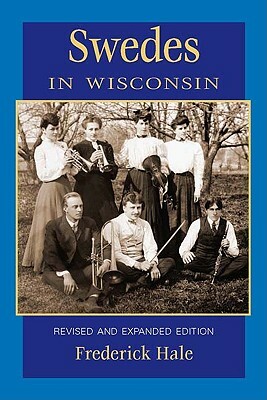 This perennially popular book, now revised and expanded with additional historical photos and documents, offers a concise introduction to Wisconsin's Norwegian immigrants. 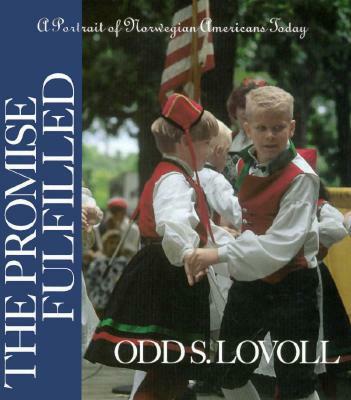 The narrative examines the mass migration of Norwegians from 1837, when Ole Nattestad became the first Norwegian settler in Wisconsin, to the late nineteenth century, when Norwegian immigration largely came to a close. This volume demonstrates the efforts of immigrants to balance newfound American customs with the most treasured traditions of their homeland. New to this edition are selected letters of Ole Munch Raeder, a scholar sent by the Norwegian government in 1847 to study the American legal system. 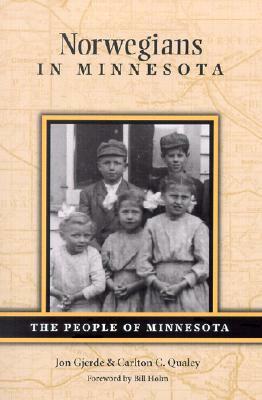 Raeder visited several Wisconsin cities and villiages and paid special attention to the Norwegian community. 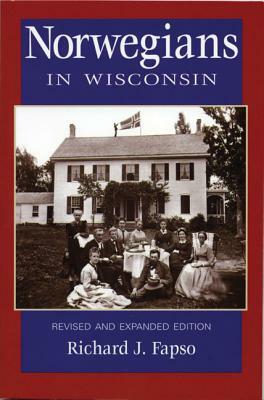 His compelling accounts, which appeared in newspapers in Norway, offer a contemporary view of Norwegian life in Wisconsin. New to this edition are selected letters of Ole Munch Ræder, a scholar sent by the Norwegian government in 1847 to study the American legal system. Ræder visited several Wisconsin cities and villiages and paid special attention to the Norwegian community. 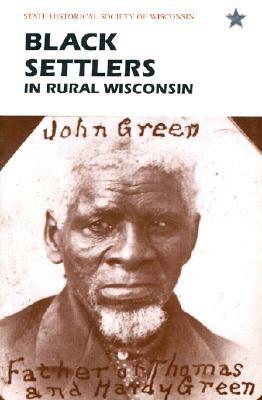 His compelling accounts, which appeared in newspapers in Norway, offer a contemporary view of Norwegian life in Wisconsin.